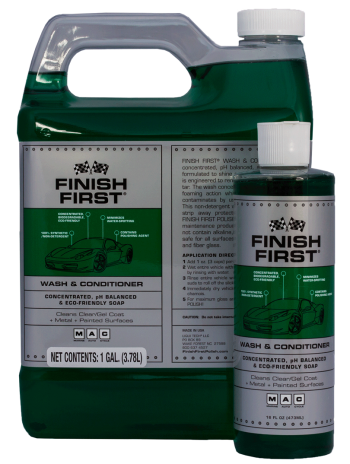 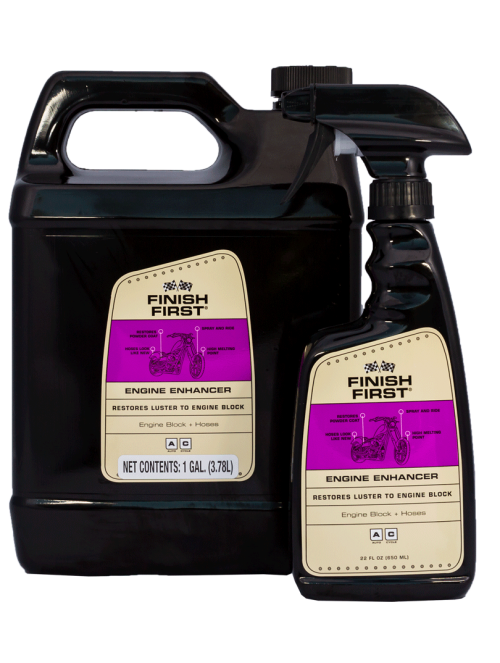 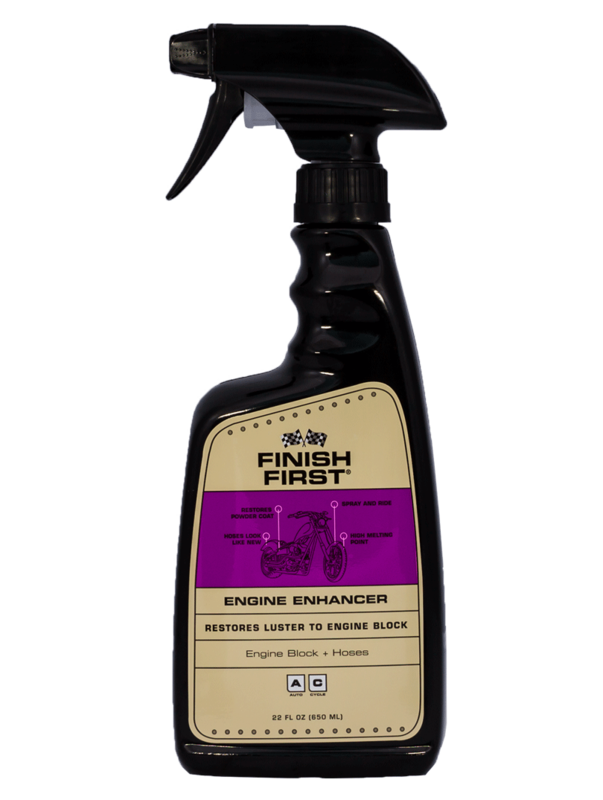 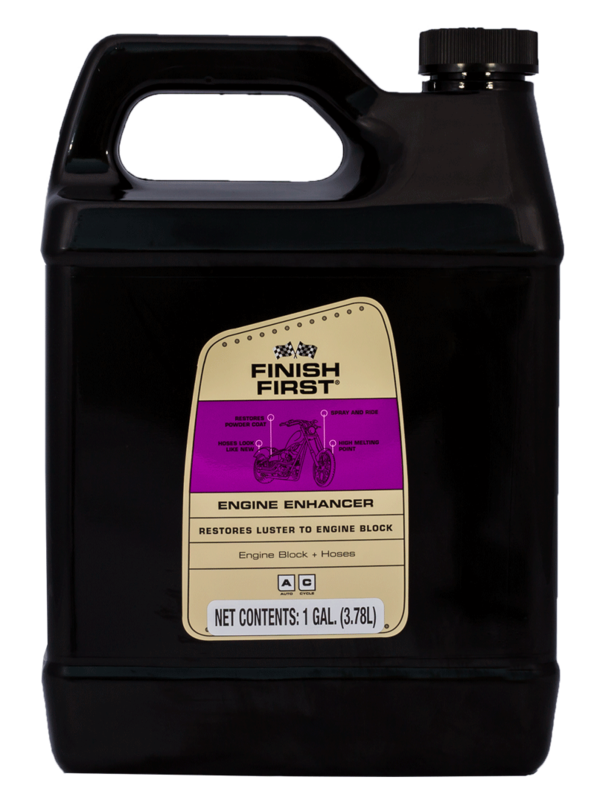 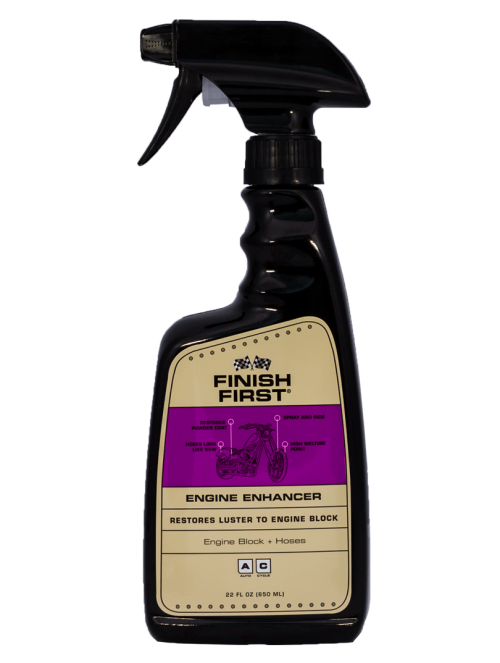 Finish First Engine Enhancer and protectant with lanolin is formulated to restore and protect powder coat/wrinkle coat finish in most cycle engines. This water-resistant, non-oily formulation will make your engine block and hoses look like new and will prevent the attraction of dust and dirt, unlike ordinary organic oil-based products. This versatile product can also be used on car engines. 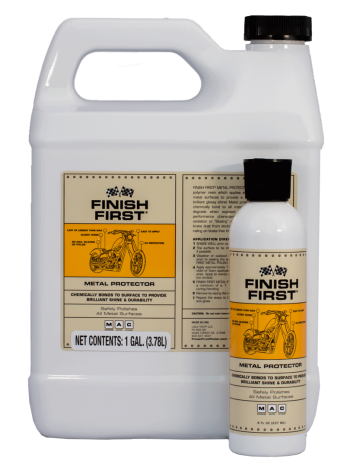 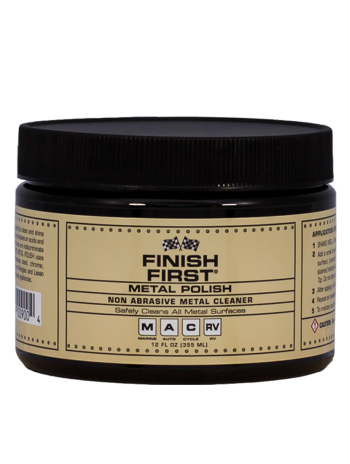 For suggestions on how to use this product see our Cycle Detailing page.